You Made Me is a limited edition catalog to be released in occasion of the same titled solo show by Jenny Brosinski at Nevven Gallery. 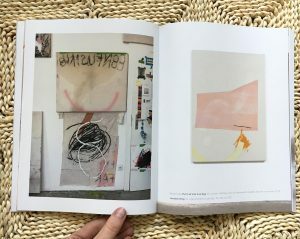 The book encompasses the production of the German artist since 2015. 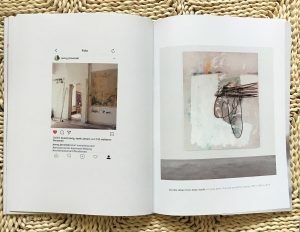 Intertwining a selection of more than 30 paintings with screenshots taken from her Instagram account and their slim textual narratives, this book draws a clear chronology and at the same time connects Brosinski’s art with some of her most crucial and emotional moments. 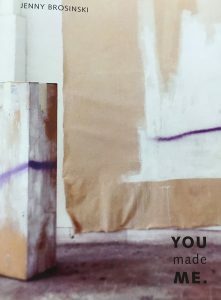 You Made Me is the first monograph on the German artist and a compelling recollection of these first founding years of Jenny Brosinski’s career. 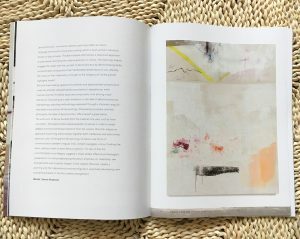 The book includes a critical text by Yannis Kostarias and a complete exhibitions’ history. 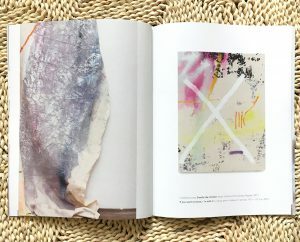 Softcover book, 44 pages, 26 x 20 cm (10.2 x 7.9 in), full—colour digital print on 200/115 gsm natural uncoated recycling paper. Edited and arranged by the artist. Each copy is signed and number by the artist. Limited Edition of 100, 2018. 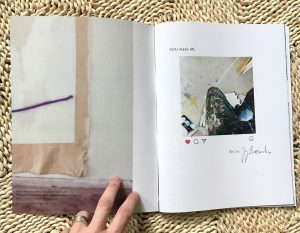 (*** the publication will be released at the opening of You Made Me a solo show by Jenny Brosinski at Nevven Gallery on September 20, 2018. Preorders will be shipped on September 13).